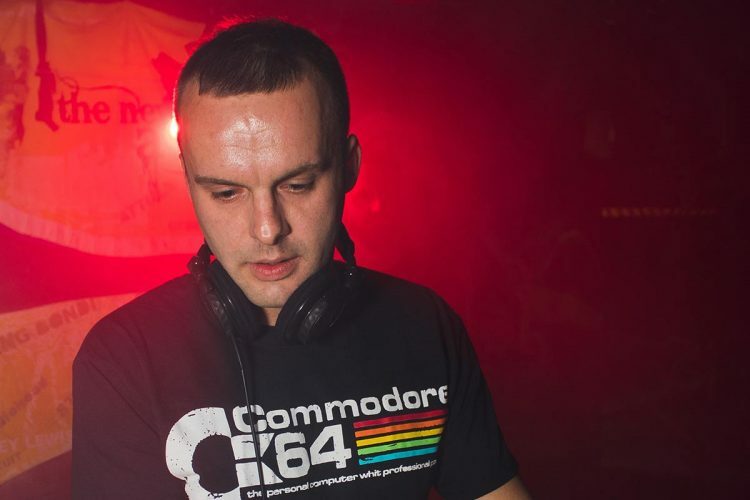 The Adapt aka DTCR is a UK based Polish DJ and Producer, with a 90s Hip-Hop background through to Breakbeat and Electro. For several years he has been into electronic music and sound experimentation bringing you dark and powerful Techno and Electro belters incorporating sounds from the Future. Influenced by artists such as Dave Clarke, DJ Hell and Kraftwerk, The Adapt plays a mix of wild twisted basslines, brain melting melodies and distorted broken beats. Don’t be surprised when you suddenly find yourself dancing when you're listening to The Adapt.